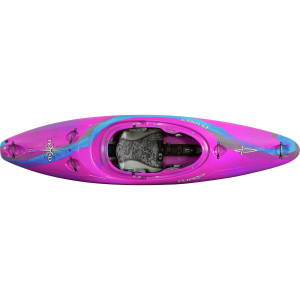 Lightweight, buoyant, and smooth as butter, the Werner Trance 95 Carbon Two-Piece Adjustable Paddle affords stand-up paddlers with a paddling experience that borders on transcendental. 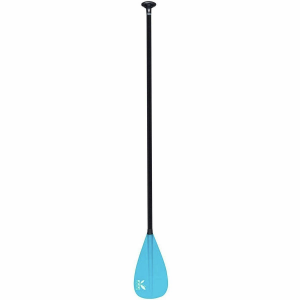 Whether you're paddling across the glassy surface of Walden Pond or finding your own flat-water sanctuary, this all-carbon paddle remains light in the hand and far from your mind as you focus on the path ahead. Werner's signature dihedral blade shape makes for a clean catch and a powerful stroke to propel you further into tranquil waters. 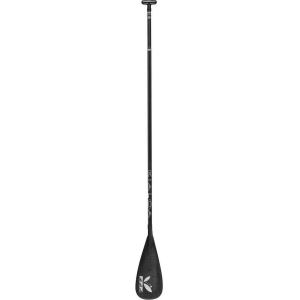 And since the paddle is available in a two-piece adjustable shaft, it's great for paddlers who aren't quite sure what length is right for them or who need a spare for visitors.